8GCP off to Shenzhen China! Proud to be part of the International Commercial Property Operation and Management Forum in Shenzen China. In this first large scale social forum of commercial property operation and management held in Mainland China, Tassos Kotzanastassis, Managing Director of 8G Capital Partners Ltd, participated as a Guest speaker on “Shopping Centre Management in An Era of Low Growth and Intense Competition”. 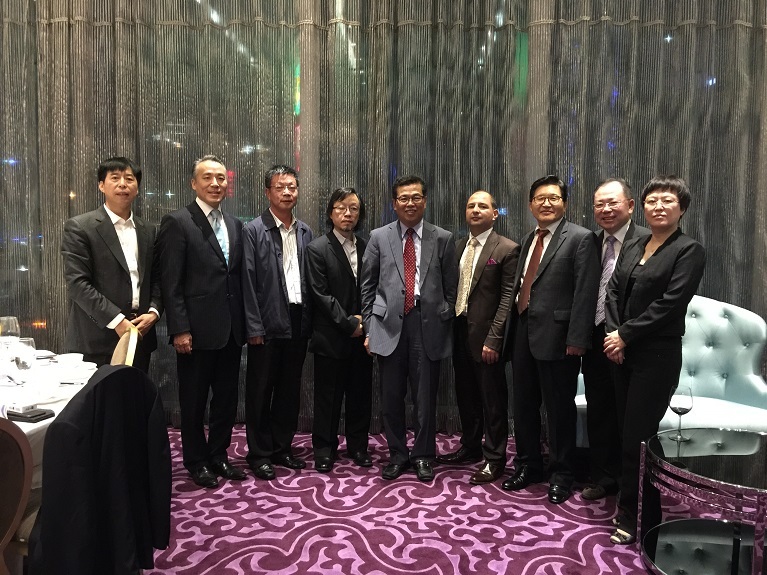 The event took place on the 7th and 8th of November 2014 at Shangri-La Hotel in Shenzhen. The event was sponsored by the Chartered Institute of Housing Asian Pacific Branch and supervised by the Shenzhen Municipal Housing and Construction Bureau.